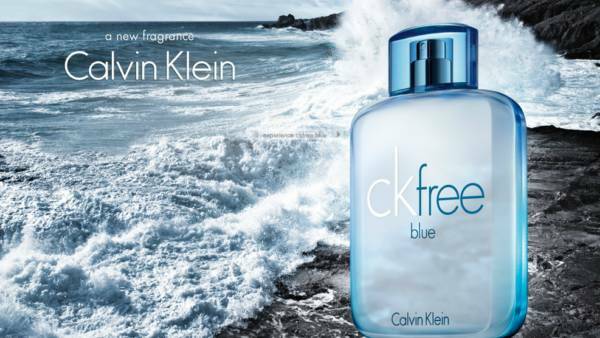 This hot summer season is very irritating when smell make us to go away from other.The new Ck free blue perfume is a men’s fragrance that is fresh,clean and clear as water and masculine as a man. 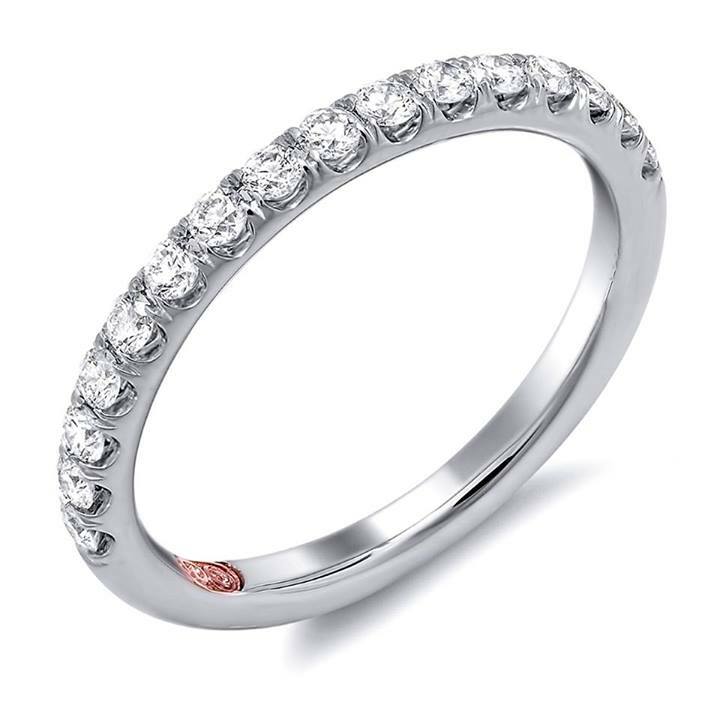 A bright ,atmospheric feeling goes forth from the minute you wear it.The energetic ozone heart of the fragrance is equilibrated against a scene of warm and clean sensualism. The top notes consist of spike lavender,chinese mandarin, Mentha spicata.The heart notes have been created by green cardamum,fresh greens,white nutmeg and ozone.The base notes are from amber crystals,white leather and absolute musk. 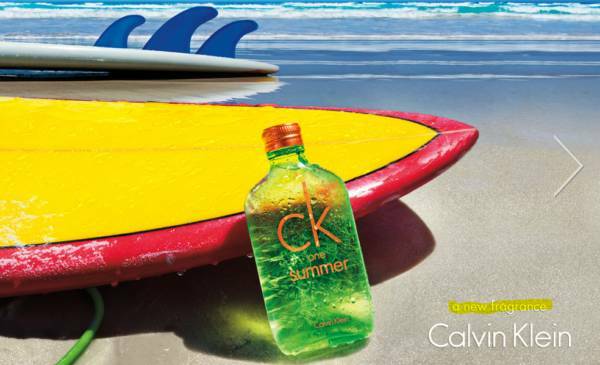 CK one summer is a mouth watering fragrance that captures the bright summer sun against a vibrant blue sky.Feel the warm sand on the beach and freshen up yourself with the cooling sensation of ck one summer. The initial splash of cucumber gives a burst of freshness.The heart sprkles with a burst of crisp,green apple and completes with a smooth rum cocktail for a scent that’s easy to wear for both men and women. The top notes are made up of blue mint,cucmber,lime and brgamot.The heart notes are from watery accord,green apple,rosemary and water lotus.The base notes are rum cocktail,sandal wood,driftwood and sea moss. 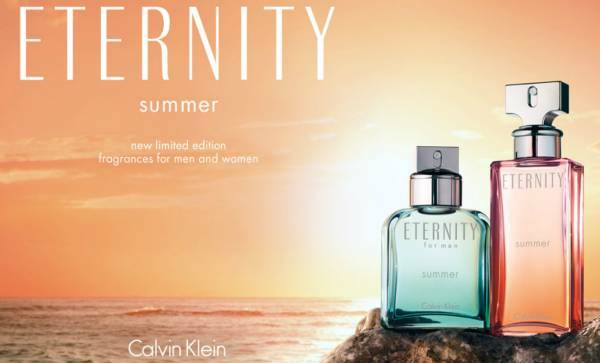 Eternity summer captures the drama of a summer sunset,as it illuminates the sky and glistens across the ocean.The ultimate fragrance enlightens the inner of people by leaving the scent for long times. The top notes consist of sunny orange flush,sparkling sicilian bergamot orange and japanese pear martini.The heart notes are hydroponic gardenia,white peony petals and blue hyacinth.The base notes are of soothing musks,tonka bean and heliotrope.